iTunes is having a $7.99 Hip-Hop sale. 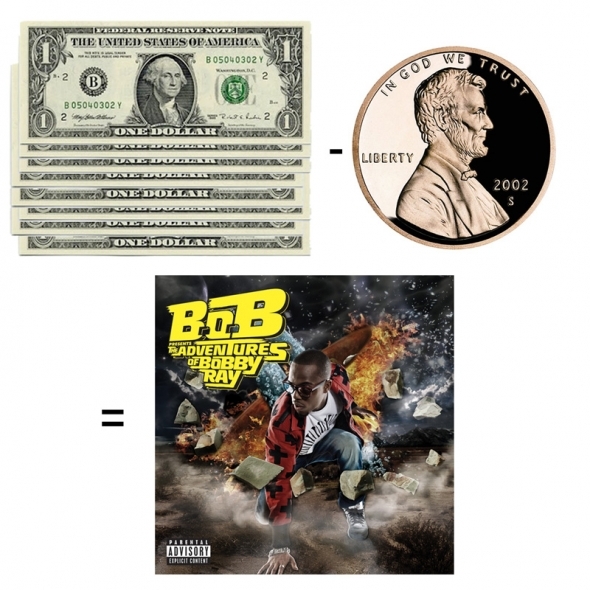 You can purchase B.o.B's Freshman effort, B.o.B Presents: The Adventures of Bobby Ray at said price. We're sure you have it, so send the link to a friend! I also listen to it. But I listen to your "No Man's Land," which is beast, and MUST BE ON STRANGE CLOUDS Album!!!!!!!!!!!!!!!!!!!'!!!!!!!!!!!!!!!!!!!!! !